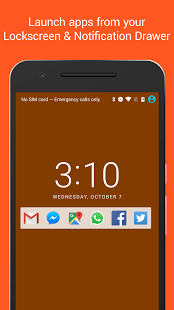 Android is a highly customisable operating system. There are many cool things you can do with your android device and the best part is that you need not root your smartphone. Here are 10 cool things that you can do on your Android Smartphone. Many people wonder whether their wifi is being used by somebody else. It is highly possible that your Wifi connection is being used by others. It is easy to figure it out. An app named Fing helps you track your Wifi usage by providing the list of all users along with the MAC Address and the IP Address. Handy isn’t it? Yes, you read it right! This may seem too futuristic but it’s possible. PhotoMath is an app on the Google Play Store that helps you solve Mathematical problems by using the smartphone’s camera. Not only does it perform basic operations, but is also capable of solving algebraic equations. This app can be extremely convenient and can solve problems in a matter of seconds. 3. Turn Your Android Device Into A Computer! First of all, head on to the Play Store and download Sentio. After installation, you have to grant app usage access, allow usage tracking and grant access to notification. Now Sentio is running on your smartphone. 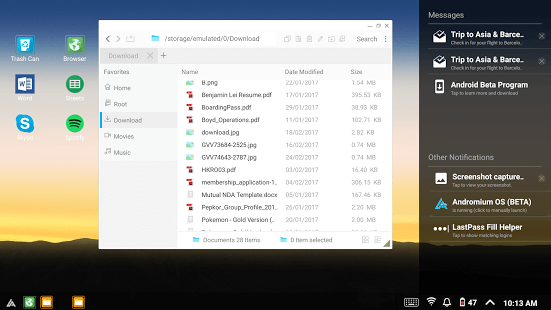 It is a fully functional desktop like OS running on your phone. Now, you can connect your smartphone to a TV and use it as a computer by connecting a keyboard and a mouse. Note: This method works only if your device has an IR Blaster. This trick can be extremely useful if you have multiple TV’s in your home. You need not use a separate remote anymore! 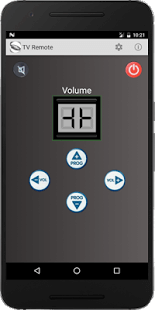 Easy Universal TV Remote doubles as a TV remote and you can control all the basic functions of your TV with the app. Once you get used to the app, it gets really convenient. 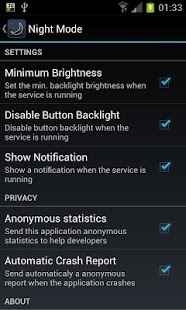 While most OEM’s have already brought their own version of night mode, there are plenty of devices that have lost support and not received this feature. Night Mode is an app available on the Google Play store which aims to reduce the strain on our eyes during night. While this feature quite doesn’t remove the blue light, it reduces the brightness levels and make it easier on the eyes. You can now control your PC with the help of your smartphone. Head on to the play store and download Chrome Remote Control. Install Google Chrome and your PC and install Chrome Remote Control from the Chrome Web Store. Make sure you are logged on to he same Google account on both the devices. 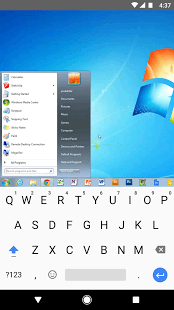 Give all the necessary permissions needed for your smartphone to access the PC and give a PIN when prompted on the PC. Enter the PIN in your smartphone app and that’s it. You can completely control the PC and make changes to it from your smartphone. 7. 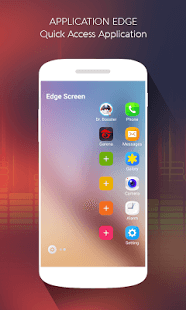 Enable Edge Display on Your Android Phone! The Edge display found on the Samsung Galaxy S7 Edge is a very convenient feature and adds much needed shortcuts. You can enable similar functionality on your android device by downloading a simple app. You can set contact shortcuts, app shortcuts and more. 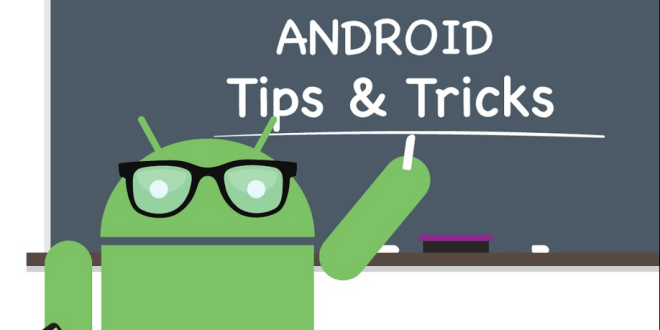 This helps you save time and can refine your android experience. 8. Remotely Shutdown your PC from your Smartphone! Install Airytec on your PC(Works only on Windows). Open the app and head on to the remote section. Enable authentication by entering your password and clicking OK.
Now, two new options appear. Click on View/update static address. Now, note down the shut down URL. In the app, Double click on Shutdown icon in the system tray and click “Enable Task”. Now, enter the above URL in your mobile and you will get an interface which enables you to shutdown your computer. You can now launch your favourite apps from you rock screen and notification shade. Download Launchify from the Google Play Store. Give necessary permissions to the app. Go to settings and enable all Notification options. Now select all the custom apps which you want to enable. Restart your device and the apps will be available right on your lock screen and notification shade. Smart Hide Calculator is a fully functional calculator as well as a hiding app for you files and folders. Download the app and set a password. Just type the password and select = button to enter a window where you select the files and folders that you want to hide. You can access them in a similar manner and even unhide them. This is a very effective hiding tool on your android device. We now come to the end of the Tips and Tricks article. Comment below as to which trick you found most fascinating.